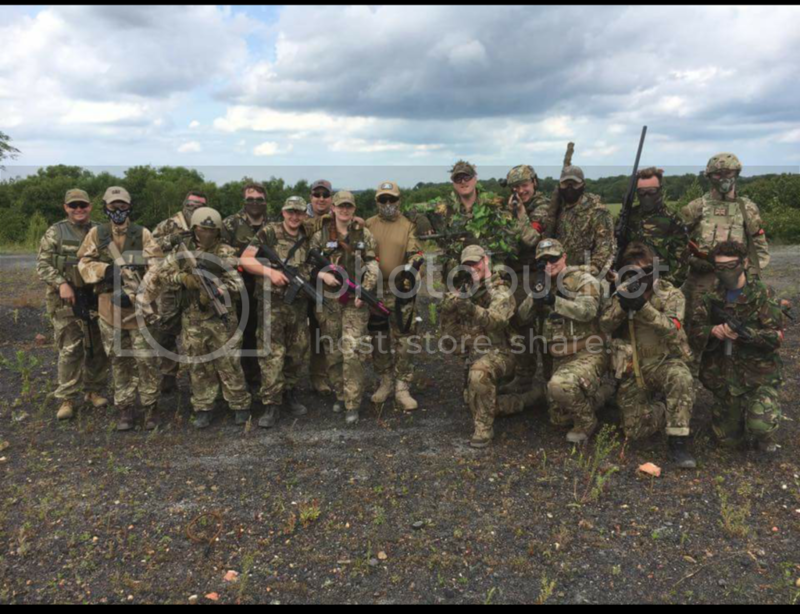 Some of team UVO Went to BIA airsoft in Dover on Sunday for the first time. What an awesome site very big with lots of open ground and wooded area and challenging scenarios. The marshals were awesome and the food was the best I've had at an airsoft site. £15 for the day makes it a serious bargain from a great day of skirmishing. Game started at about 10 and finished at 4. Had lunch at about 12.30. As the site is so big it's worth taking things you will need to your sides respawn as it's a bit of a walk back to the safe zone. They are also sponsored by Tippmann and have a loan Tippmann you can try out for free should you wish. Definetly worth checking out. Check out Brothers in Arms airsoft on Facebook. We also continued our winning streak. Thanks to everyone on both teams for taking hits and showing good team spirit.